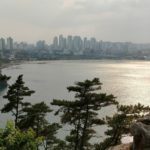 In one of my recent visits to South Korea I made my way to the east coast near the coastline around Sokcho. 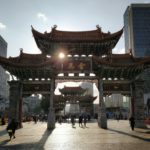 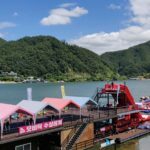 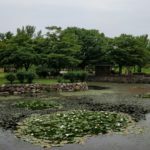 Aside from the quite beach-side getaway from Korea, there were lots of nice little attractions, such as lively local food markets, gorgeous Buddhist temples, and great observation decks with panoramic views of the area. 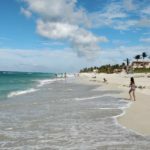 I spent a weekend enjoying the calm sandy beaches and exploring the local attractions. 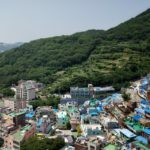 Here is my visions photowalk summary of the visit to the east coast South Korea near Cokho.